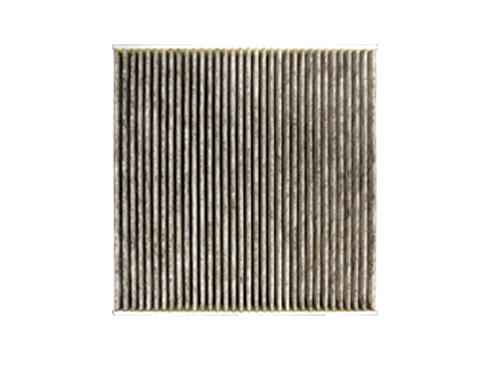 Air filters are located within the air cleaner housing to remove dirt, dust, sand and other debris carried from the air into the engine. 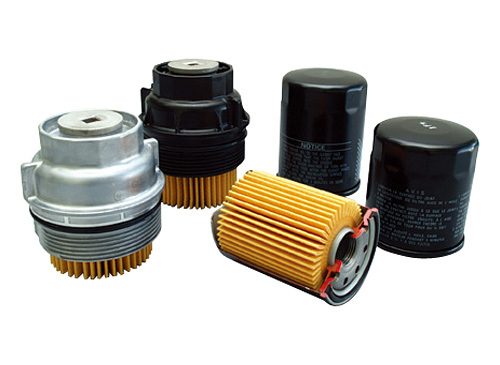 They can be used with high-powered engines and help improve filtration performance and reduce pressure drop (reduced ventilation resistance). 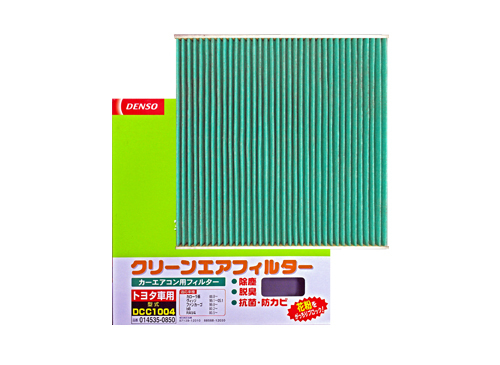 These filters get rid of dirt from the engine oil and help maintain engine performance. 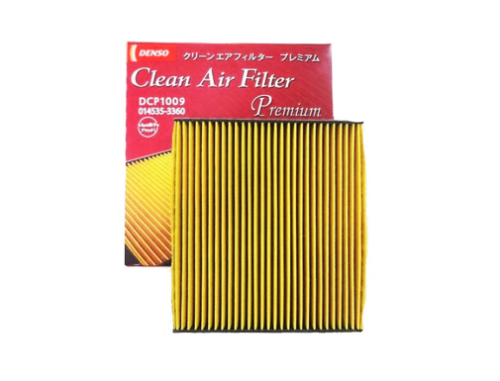 These filters inhibit allergenic substances (allergens) such as pollen that induce allergy symptoms by trapping such agents. 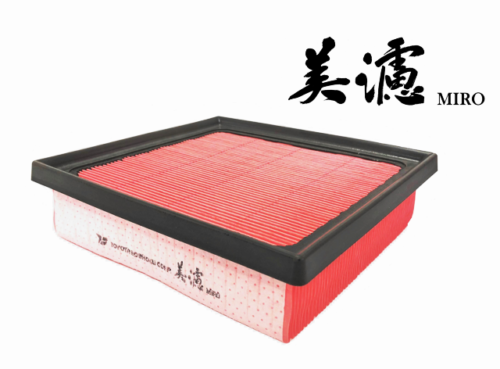 Succeeded in increasing electrostatic force of the filter to remove 97% of pollen that has entered from the air outside and in maintaining air conditioning performance through reduce pressure drop (maintaining airflow). 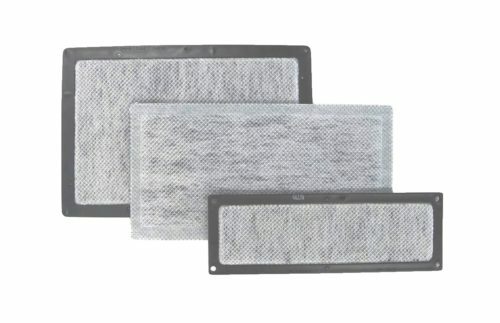 Realises reduce pressure drop (maintaining airflow) and deodorises and efficiently removes dust at a high level, as well as uses filtering elements (anti-bacterial, anti-mould, surface colouration) to provide added-value benefits. 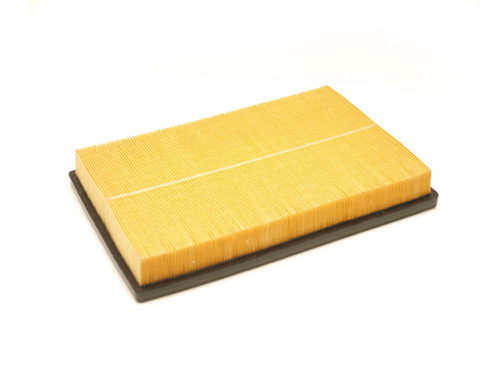 The new functions were added with keeping conventional functions such as dedusting and deodorizing. 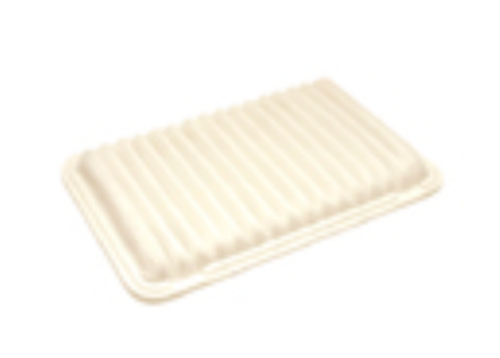 We made efforts in developing functions, besides designing the package. 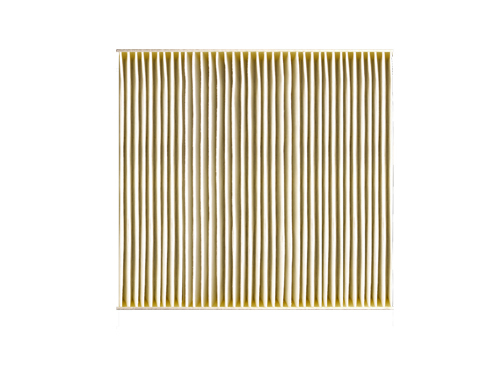 These filters prevent the outflow of hydrocarbons (fuel vapour) from escaping and leaking into the air intake from the engine after it has been turned off.